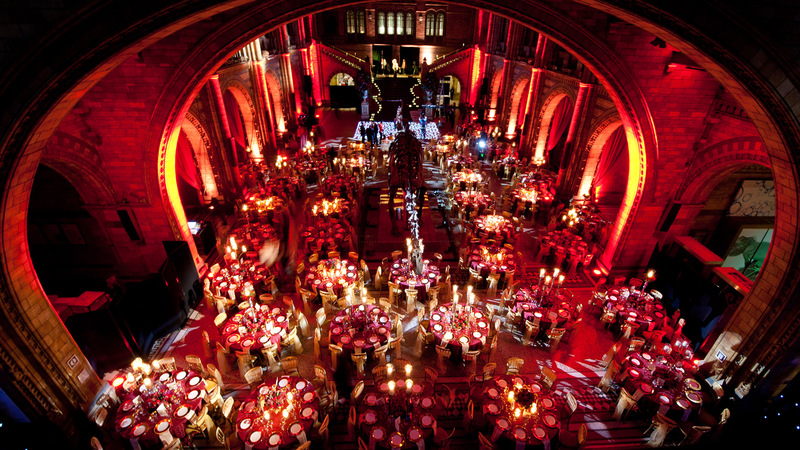 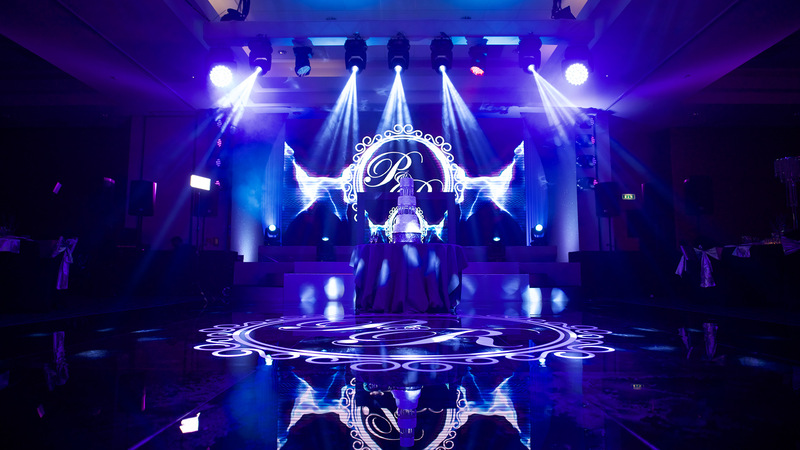 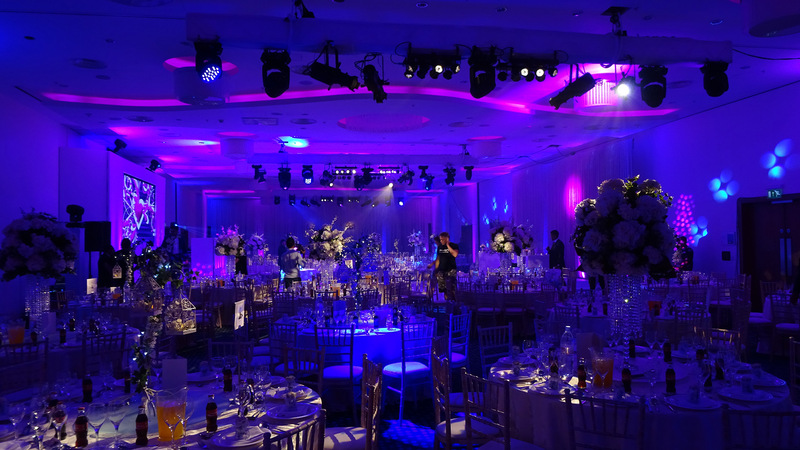 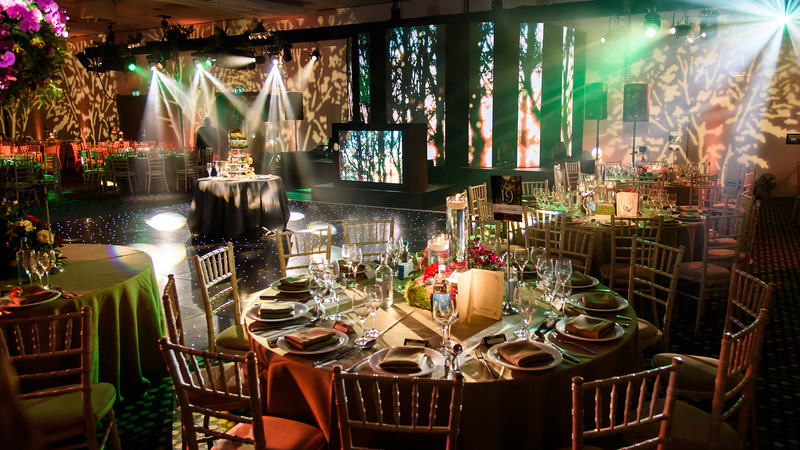 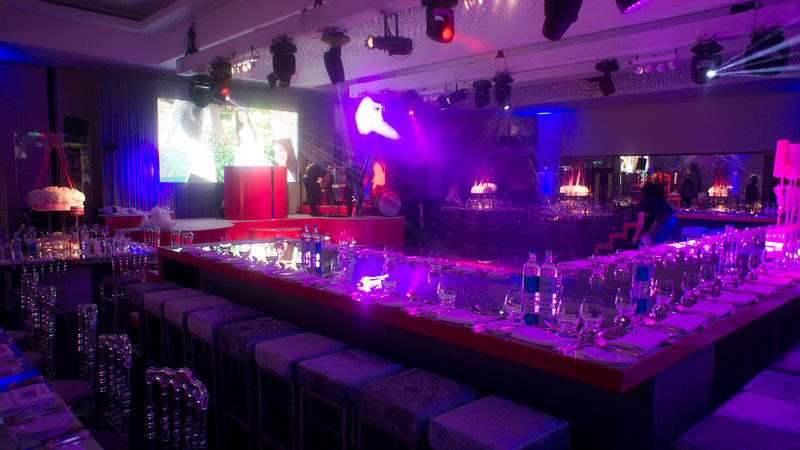 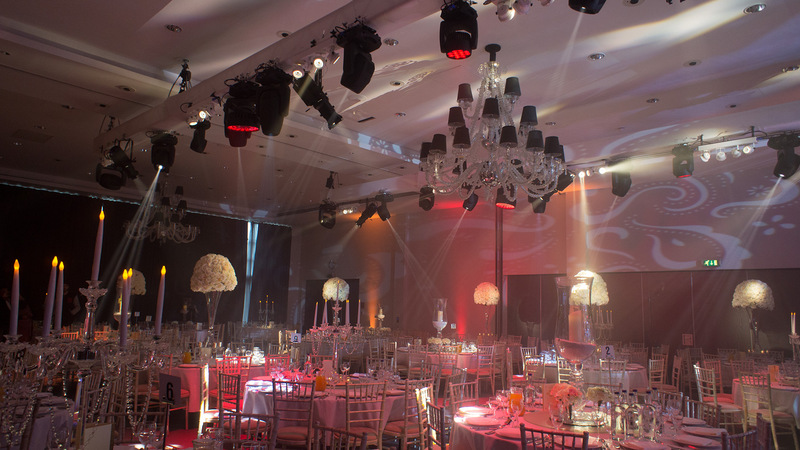 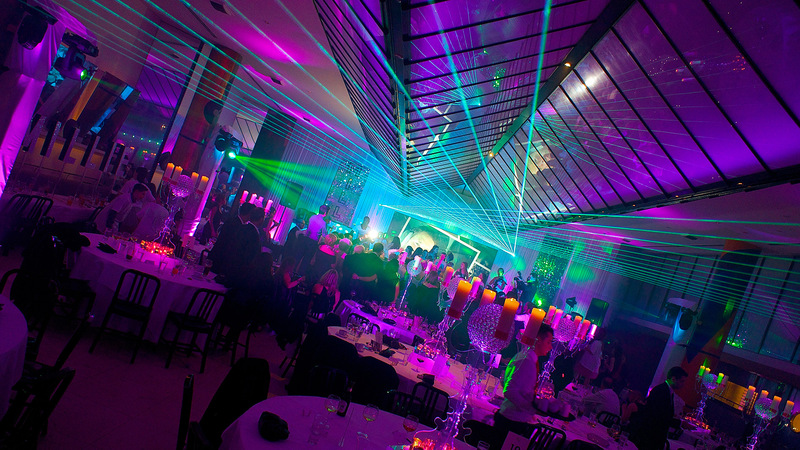 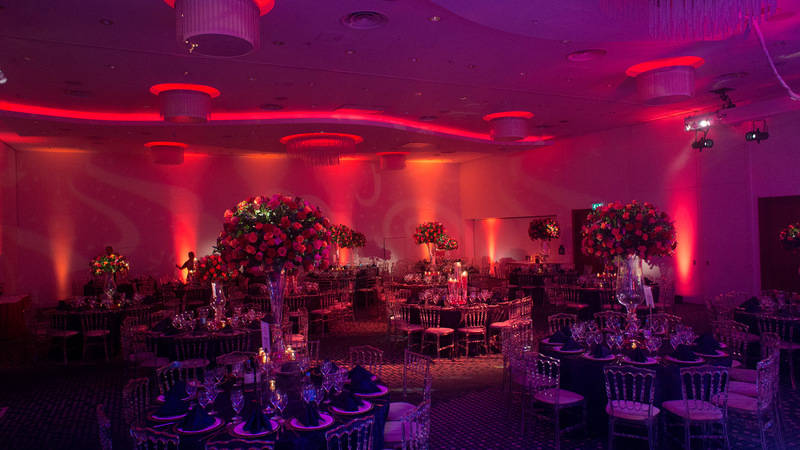 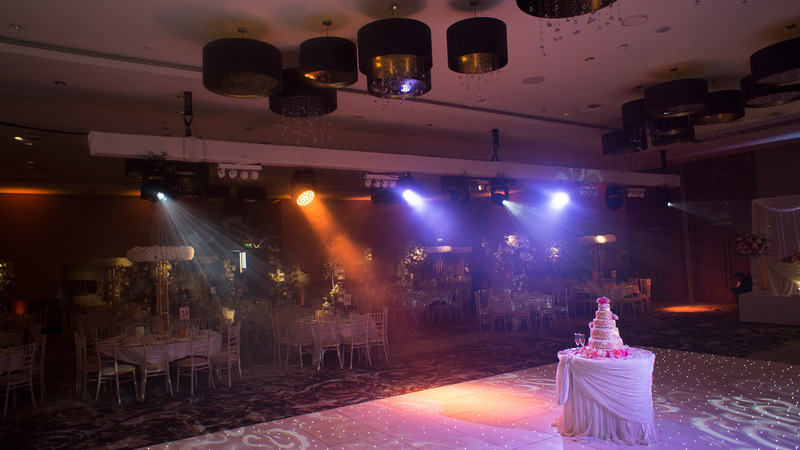 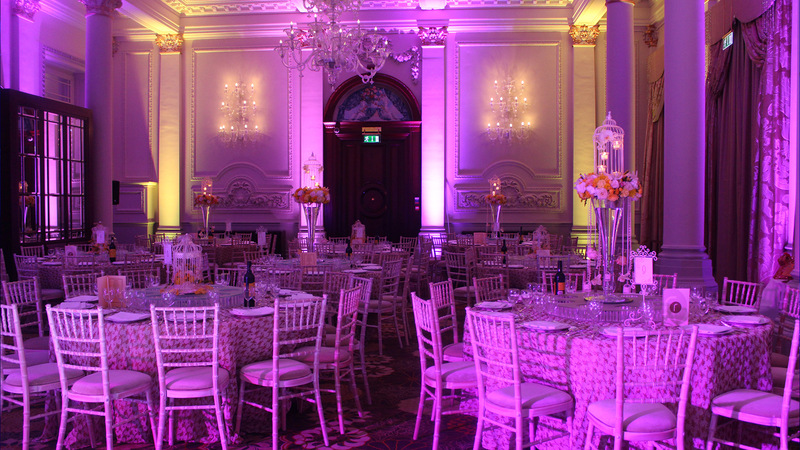 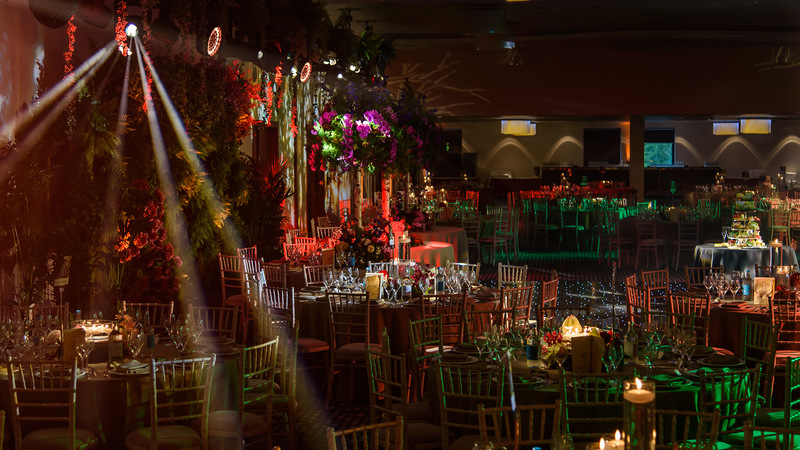 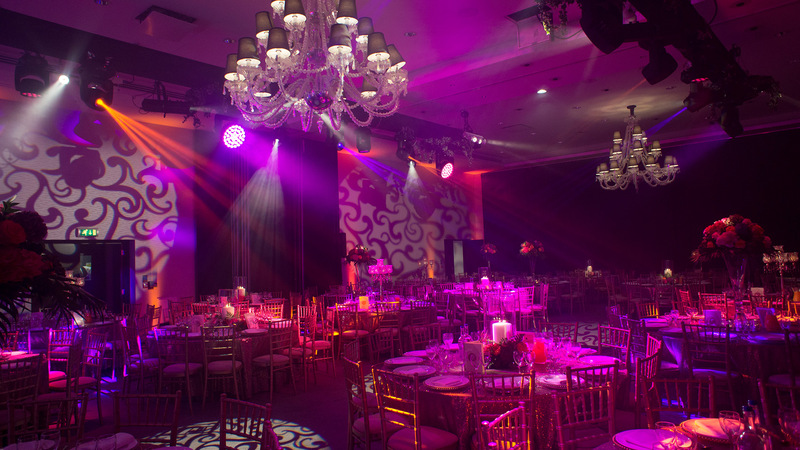 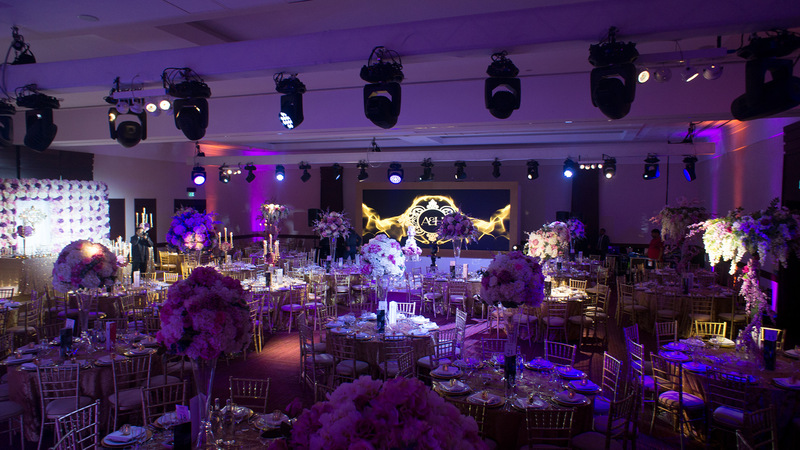 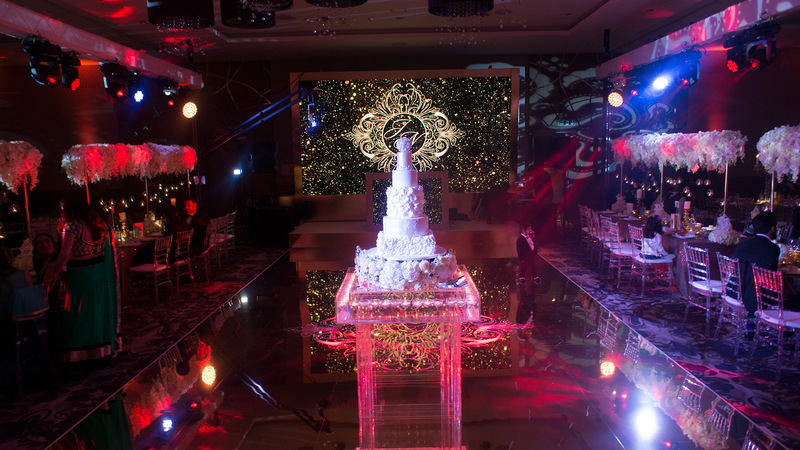 The creative use of lighting is essential to setting the atmosphere and giving that wow factor to your event. 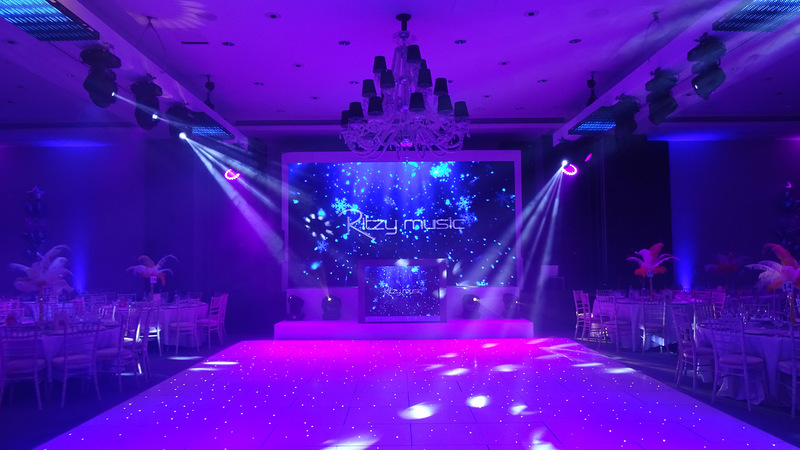 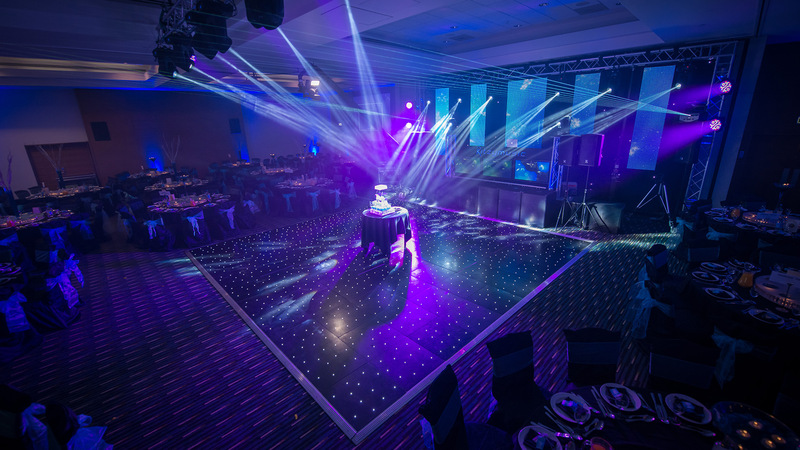 Weather you want to achieve a colourful theme for a party or a gob smacking concert light show for your long awaited grand entrance, We custom-create each event design, enabling any area to be transformed to match your required theme. 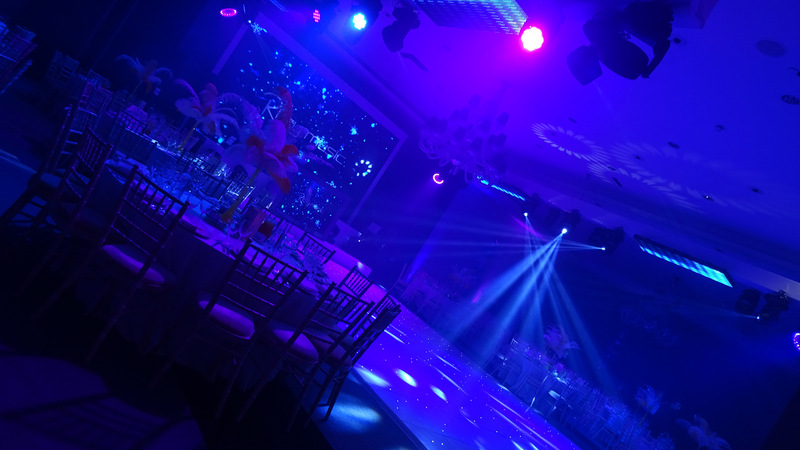 Lighting is a quick way to transform the look and feel of any space.